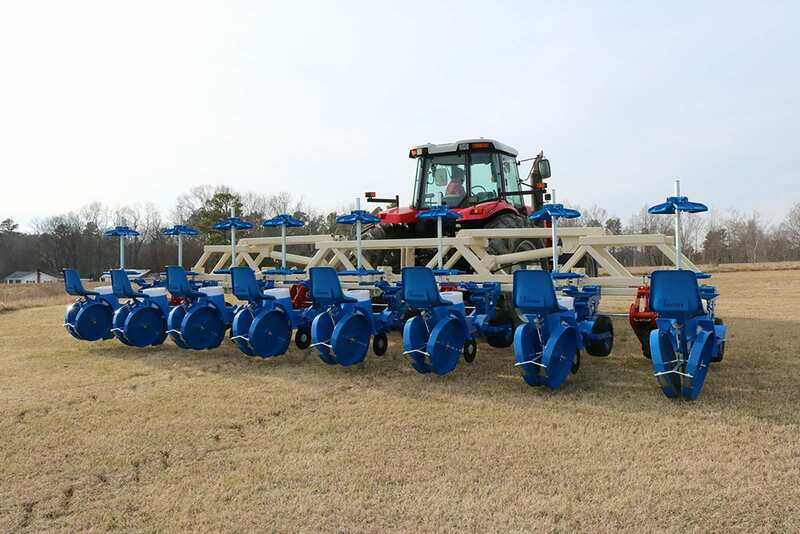 We’ve imported planter units from Ferrari Contruzioni of Italy for over 6 years. They are proven units with excellent craftsmanship, making planting easier and more precise than ever. The FMAX unit is certainly the most efficient transplanting machine on the market. It is adaptable to a variety of plants: thin or thick, long or short. It will plant through sandy soils as well as red clay. We build 2-Row, 4-Row and 8-Row toolbars. 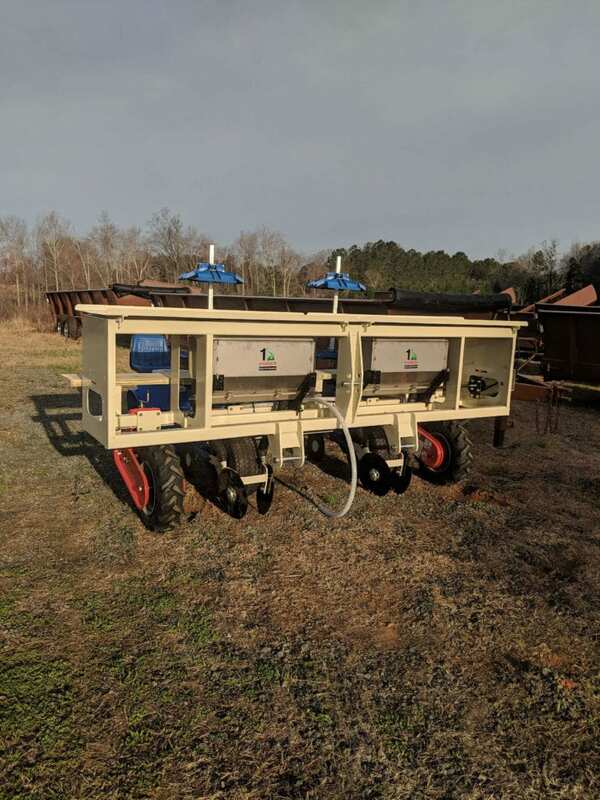 Offering fertilizer on our 2 and 4 row machines using 1st Products Fertilizer Hoppers. These all stainless steel hoppers consist of 2 outlets, removable auger trough for easy cleaning and extensions allowing 350 lb capacity. Rocker (STOP&GO) Style Carousel. This specific feature is extremely important to guarantee a constant drop of the plants from the carousel to the shoe. 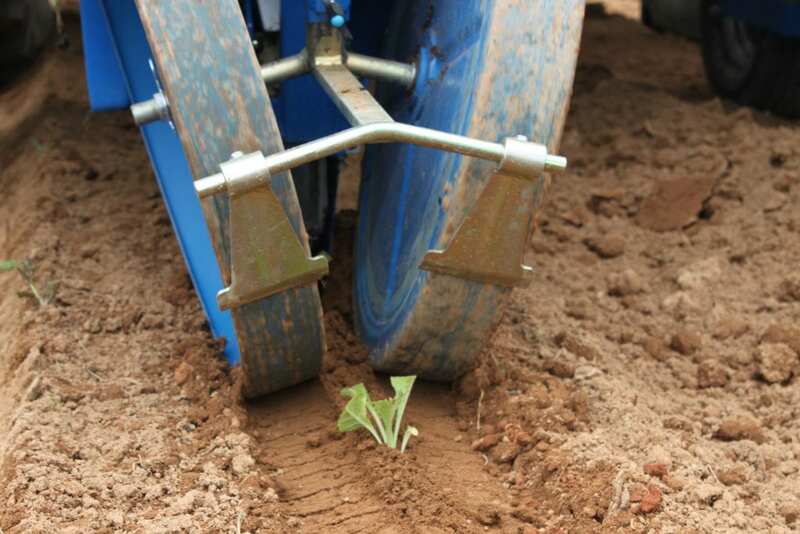 This assures perfect plant timing without adjusting the planter. Self Cleaning Kickers. This device is extremely important to prevent the accumulation of dirt in the shoe. 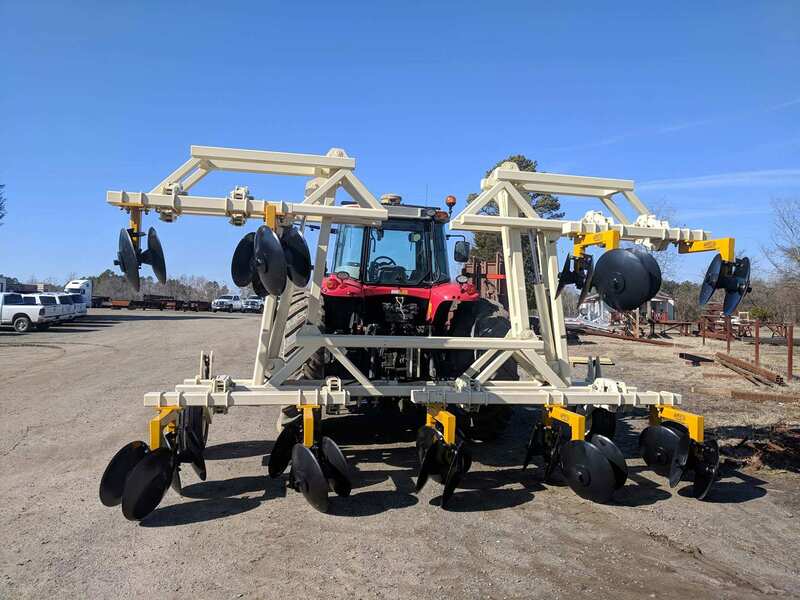 Our 8-Row Toolbar can be used for transplanting your crop or bedding land. Three separate parallel links allow for better floatation in uneven land. 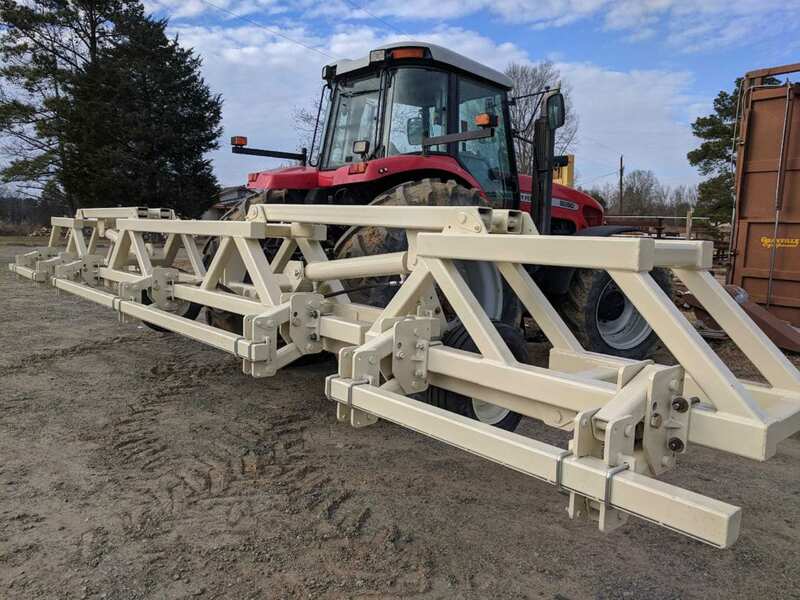 We offer 4 x 7 and 7 x 7 parallel links allowing for easy set up and transition from bedder gangs to planter units if needed. 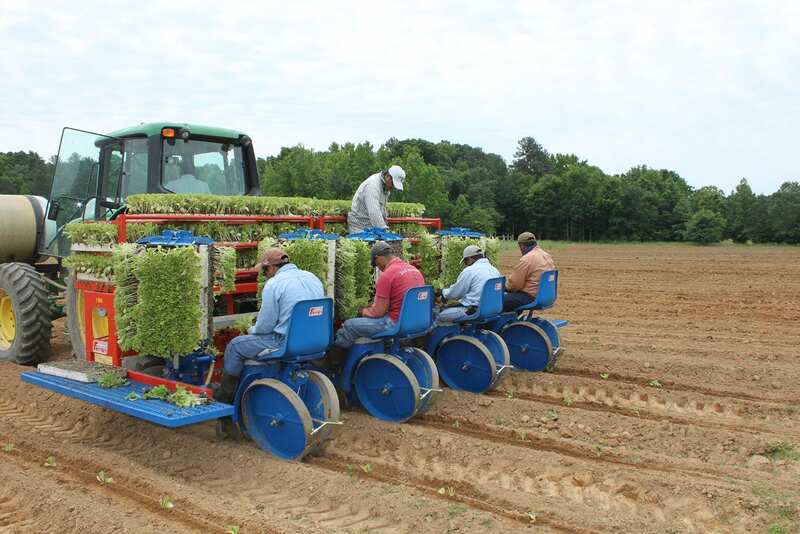 We’ve established great relationships with top bedding equipment and cultivator manufactures. 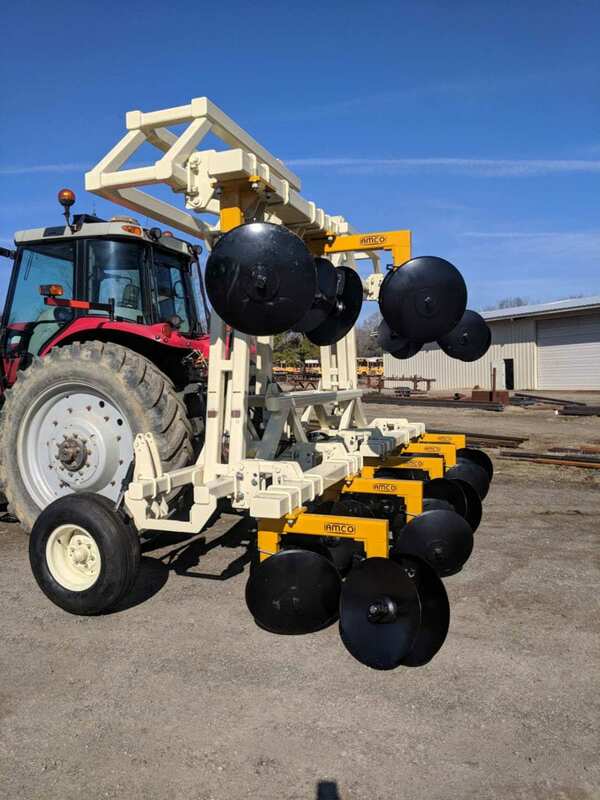 Amco Manufacturing builds the toughest tillage tools on the market. If you are looking for the perfect cultivator, we’ve teamed up with Henke Buffalo to lay the perfect bed for harvesting your crop. 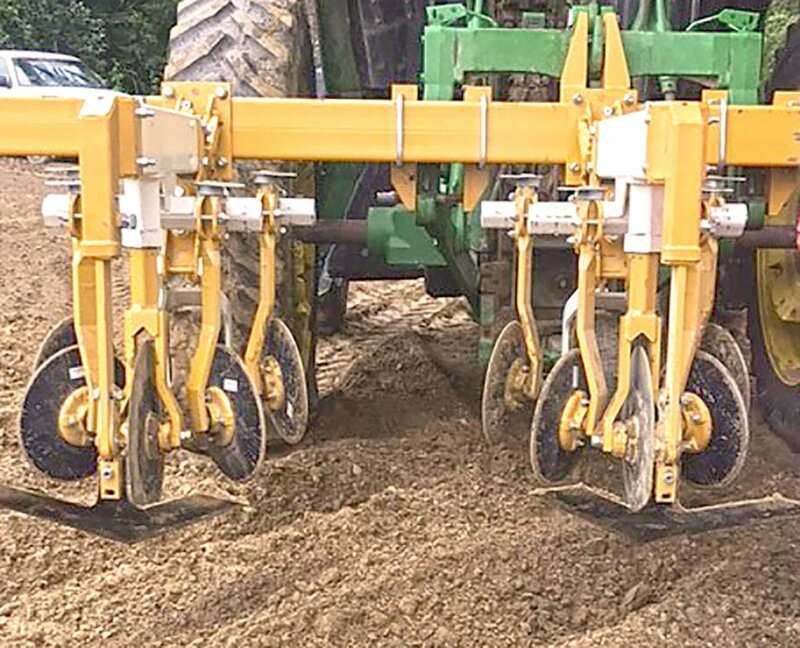 We offer rigid 7 x 7 toolbars for 4-Row bedders and 2-Row or 4-Row cultivators.